Block paving is the ideal solution for a modern and refined finish in almost any outdoor project. It is the method of choice for landscaping professionals because of its durability, flexibility and a range of styles and colours to enhance every part of the Australian home. Block paving is clean and easy to wash, will last forever, and can be repaired simply by replacing individual blocks if they are damaged. Block paving prices make every project cost-effective – making it a first choice when thinking about your new pergola, footpath, driveway and everything in between. You can always rely on block paving bricks to look great year-round, adding value to your property and protecting your budget from costly repairs and maintenance. This is what makes it the smart material for so many experts and homeowners. Everlast have a huge range of block paving available for entertaining areas, alfresco, pergolas, patios, high-quality driveway options and more. 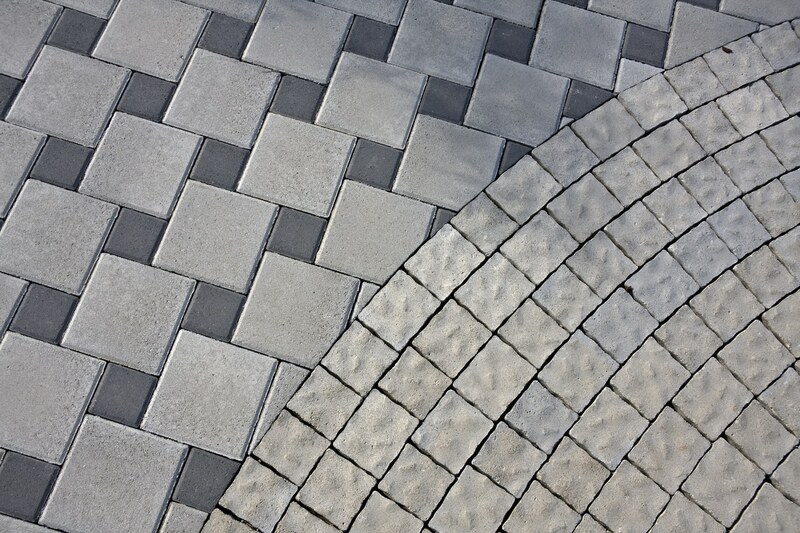 We have pavers to fit all projects. Tell us what you’re looking for, or let our paving specialists work with you to create an outdoor area you can enjoy for years to come. Why Choose Everlast For Your Block Paving? Everlast have been paving specialists for over 20 years. We have the knowledge and experience to bring the best out of your Melbourne home. It’s what we do best. We are a 100% Australian owned company based right here in Hoppers Crossing. That means you always get family service and great prices. You can always count on us to give you a helping hand with your outdoor projects – big or small. The secret to perfect concrete and pavers is in the preparation. We pour and source only the best quality from around the country so you get the best finish in your job. Everlast are a full-service builder. We are expert landscapers, concreters, fencers and more. Our tradesmen can help you build or creating anything you need to make your backyard a place of beauty. Come visit us or give us a call – see how we can help!